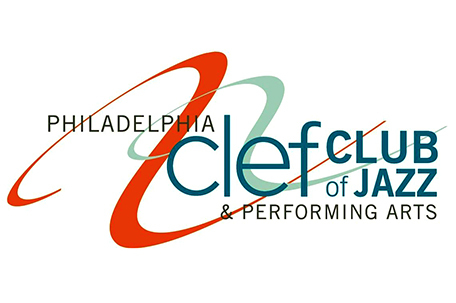 The Philadelphia Clef Club of Jazz & Performing Arts, in will host an a “Jazz Social and Scanning Party” which will serve as the kick-off event for “Documenting and Interpreting the Philly Jazz Legacy,” a project which was developed with support from the Pew Center for Arts and Heritage, to document and preserve Philadelphia’s rich jazz history. The Philadelphia Clef Club invites Philadelphia jazz fans and aficionados to bring photos, posters and concert programs to be scanned and be added to its archive collection. The event will take place on Thursday, April 11, at the Philadelphia Clef Club of Jazz and takes place from 6-8pm. “Documenting and Interpreting the Philly Jazz Legacy” is a year-long project which was developed by the Philadelphia Clef Club of Jazz with input from musicians, historians, performing artists, and arts programmers, to document the history of Philadelphia jazz; as well as explore ways of using these archival materials to increase awareness and appreciation of the Philadelphia jazz legacy and ensure its continuation. It is the hope of the Philadelphia Clef Club that individuals who wish to study and write about Philadelphia jazz history will find this archival project to be an invaluable resource. The Philadelphia Jazz Legacy Jazz Social and Scanning Party, which is open to the public, will be held at the Philadelphia Clef Club of Jazz on Thursday, April 11, from 6-8pm. The Clef Club is located at 736-38 South Broad Street on the Avenue of the Arts. For information call (215) 893-9912.